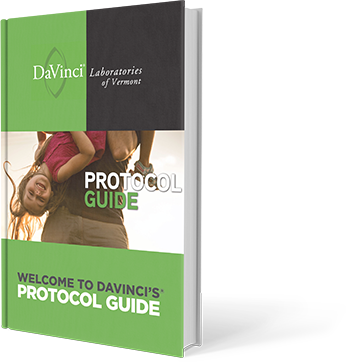 From foundational support to boosting the body's defense, our Protocol Guide will help you create successful outcomes for your patients using strong supplement regimens. Develop a baseline for patient care using supplements. Map programs for improving wellness in a variety of areas, including bones, brain/moods, heart, joints, digestion, and metabolism. Proactively address patient challenges related to weight management and sleeping disorders.